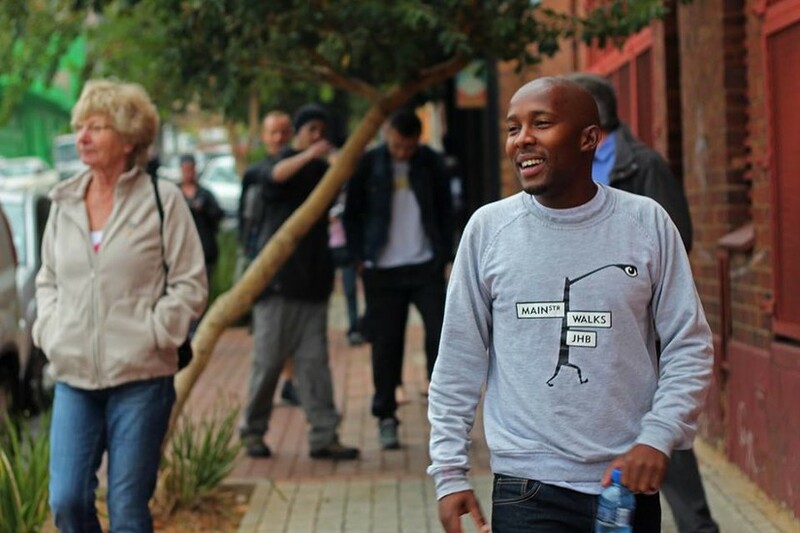 Based in Maboneng on the east side of the City Centre, MainStreetWalks is led by the innovative Bheki Dube, who also founded Curiocity Backpackers hostel in the neighbourhood. 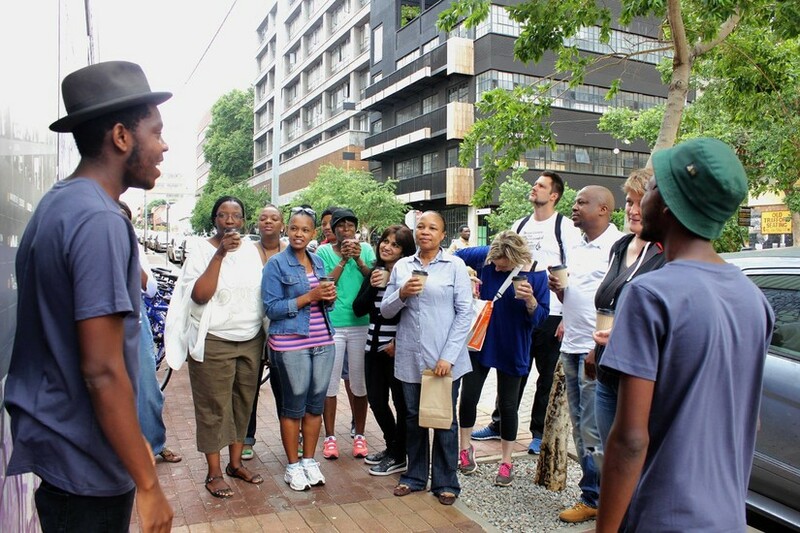 The tours are aimed at encouraging people to rediscover the city by foot and by using the Rea Vaya public transport. 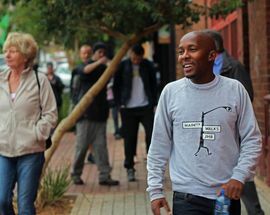 The Art and Justice Tour takes in Gandhi Square and Constitution Hill, while the Inner City tour stops include the Carlton Centre, once Africa’s tallest building at 222.5 metres, Little Addis Ethiopian Quarter and the utterly fascinating Mai Mai traditional healers market. 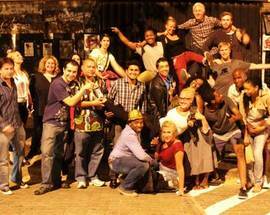 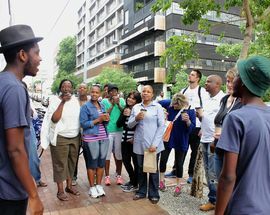 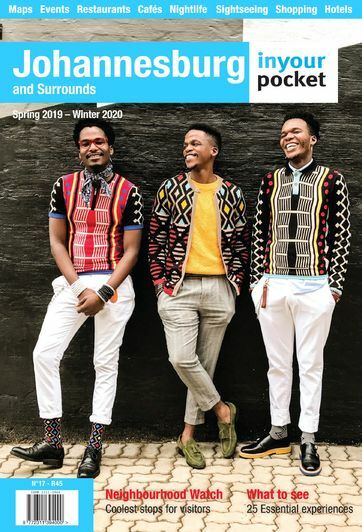 Alternatively take a guided walk around the Maboneng area to see the incredible collection of graffiti and street art, opt for a cycling tour of the inner-city streets, join in the Picnic in the Sky tour every Sunday or look out for the fun monthly urban pub crawl tour on the last Friday of the month. 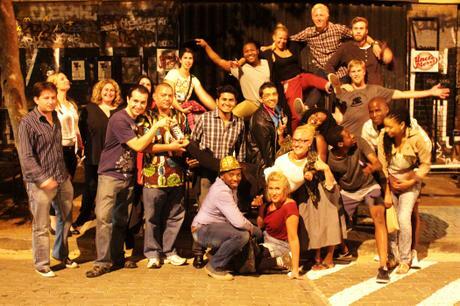 Tours from R300 per person.